A crowd trying to make its way towards the Greek border scuffled with police who pushed back and fired tear gas. 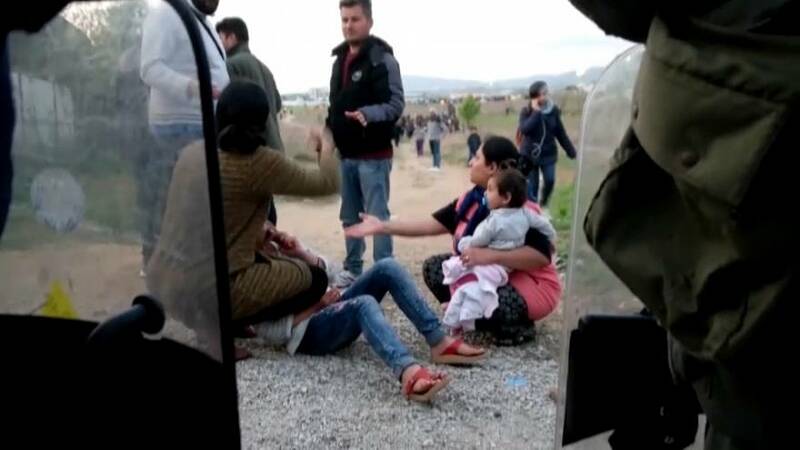 Hundreds had gathered in a field in the village of Diavata since Thursday (April 4), galvanized by reports on social media of plans for an organised movement to cross Greece's northwest border with Albania in early April. Tens of thousands of refugees and migrants, mainly from Syria, Iraq and Afghanistan, are stuck in Greece from when Balkan countries shut their borders in 2016. That route was the main passageway to northern Europe.